A common core program that every computer will require is basic Adobe Products (I.E. Adobe Flash and Adobe Reader.) The main question and concern of the common user is what do these products offer me and how do I install these products. 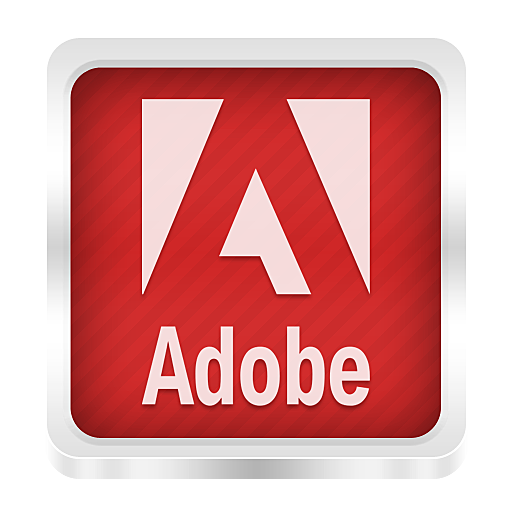 In the following guide you will be shown the benefits and necessity for having some of these adobe products. While also showing you a step by step guide on how you will go about installing each of these products. Adobe Flash is one of the core components in allowing business’ and webpages the capability in transferring data across multiple platforms. (I.E. Google Chrome, Firefox and other 3rd party based web browsers.) You will see more often then not if you are not up to date on your flash player or do not have it installed you will be unable to access a lot of content provided on multiple website. All in all Adobe Flash Player is a universally recognized program that should be installed on any CPU. 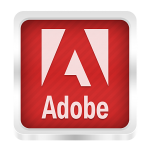 Adobe Reader is one of the other adobe products that is a core component in allowing users and businesses the ability to send you over important documents through a universally recognized program. Adobe Reader is no more then Microsoft Word that prohibits you from altering the content that has been sent over to you. More often then not a personal will always e-mail you or send you a .PDF file. This is the file extension for Adobe Reader and you must have this program installed to actually view the file in question. There are many other forms of Adobe as well that are more for the advanced class of computer users. (I.E. Photoshop, Lightstudio, Illustrator and many more!) For now we will be focusing on the 2 most commonly used Adobe Products that will simply give you access to mainstream content across multiple platforms. A question that some always ask is where would I go to purchase Adobe Flash/Reader? Adobe flash and reader are both free programs available to the common consumer ever since the became a necessity for you to have. It really is as simple as installing a single file and being good to go, let go ahead and look into how you will be installing this software. To make things easy on you the links below will lead you to the official Adobe website where you will be installing this software from. For Adobe Reader you will be first navigating yourself to this following link. Once you have navigated over to this website(After clicking the link you will be redirected to a new tab or web page, this page will remain open). After that you will see a yellow icon in the lower right hand corner labeled “Install Now”. *Take Note* Under “promotional offers” make sure you uncheck the box to install McAfee. Go ahead and click the install button which will then install the Adobe Setup for you. Once you have accomplished that, it is as simple as running the setup program and finalizing the installation of Adobe Reader. Congratulations! You have officially completed the installation to Adobe Reader and now have access to any .PDF file extension you receive now. For Adobe Flash Player you will be following the same steps closely as shown above. Linked below is access to Adobe’s Official Website. From here follow the same steps as before. Click “Install Now” and a file extension will be applied to your web browser. Now any video or cross referenced image will be available to you now. If these steps did not solve your solution to installing adobe products. Then give us a call or e-mail over here at Houston PC Services and we easily service an issue you might be having with out team of trained IT Technicians.